Amazon’s latest Kindle ad is addressing those who like “real books.” It’s a humorous look at some of the most frequently heard objections to the Kindle specifically and eReaders in general. Like the Barnes & Noble Nook Color, Pandigital recently updated the Novel to add more android tablet functionality. These readers are tied to the Barnes and Noble bookstore. The major complaint seems to be the very slow response of the touchscreen. Read this review at CNET for the info. That review was somewhat off-putting to me at least – a shame, because for that price (less than half the price of the Nook Color), I would have bought one. How about you? 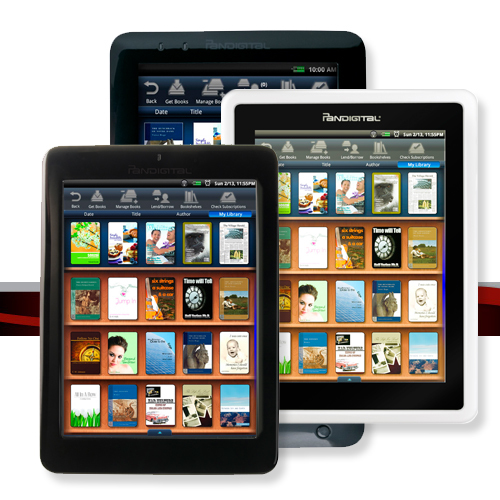 Are you in the market for a tablet eReader? If so, what’s your price point and must-have feature? Wednesday’s announcement by Amazon that they will finally allow library lending for the Kindle has caused quite a stir on many of the various ereader discussion boards. The “I was going to buy a ____ so I could read library books” crowd: Fill in the blank with Nook, Sony, Kobo, etc. Librarians’ reactions to the news show more concern than excitement, as this article from the LibraryJournal.com website shows. You can follow the ongoing discussion on Twitter under the hashtag #AZOD. So, what about you? How do you feel about the news? 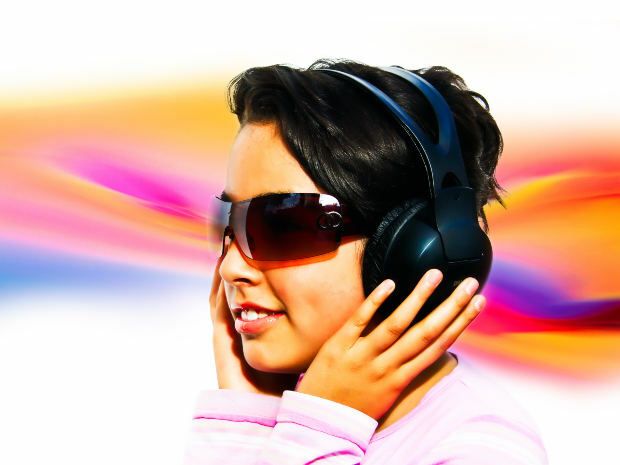 This blog entry composed while listening to The 99 Darkest Pieces Of Classical Music. Today’s Amazon Gold Box Deal is the large screen Kindle DX for only $299. It normally retails for $379. The item raises a couple of interesting questions. Amazon never puts the Kindles on sale, so does this item mean that we are going to be seeing either a new Kindle DX or the much rumored Amazon Android Tablet soon? Kindle aficionados have noted that the DX hasn’t had any updates recently, another possible sign that Amazon is close to rolling out a new product. 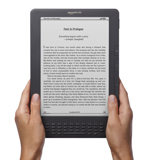 Most users think that it doesn’t handle fonts and PDFs as well as its Kindle 3G counterpart. The DX is also not available in WiFi – a definite deal breaker for me, even though I would love the larger 9.7 inch display. On today’s Amazon home page – the announcement for the ad supported Kindle for the all-time low price of $114. The device feature ads on the screen savers and the home page. It also has special coupons and offers for customers accessed through the Kindle. The new Kindles start shipping in May. You can read more in this article from the Associated Press. If ads on the books are the ereaders of the future, I think I will pass. Especially with some of the low prices on Nooks and Kobo readers that have been available lately. Terribly disappointing, Amazon.